Current Specials | Pool World Inc. Quantities are limited. Call for more details. *Complete install includes delivery, excavation, set, plumbing, backfill, 3 ft. of standard concrete and basic equipment. **Do it yourself includes pool and basic equipment (hand rail, filtration system, plumbing kit, solar and winter covers, solar reel, maintenance kit, chemical kit and auto chlorinator). Shipping and delivery charges are extra. 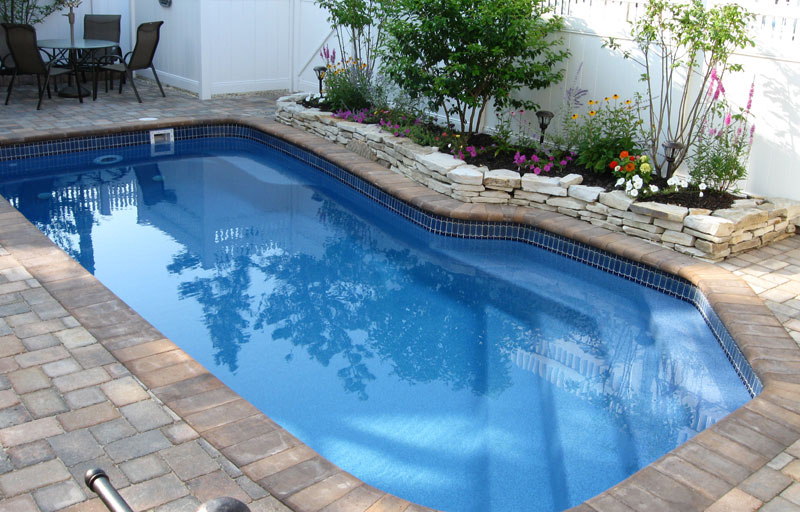 We have 15′ above ground pool packages starting at $2,300 complete. Other above ground pool packages are priced now as low as $3,200 for a 24′ size, complete, and a 15′ x 30′ starts at $3,600. See more ideas for your backyard. © 2019 Pool World, Inc. All Rights Reserved.